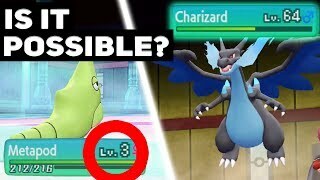 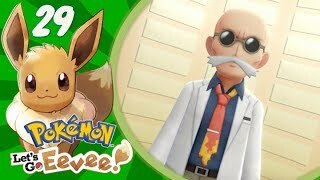 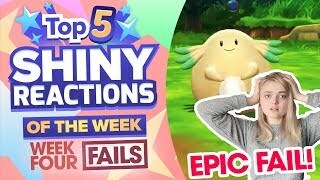 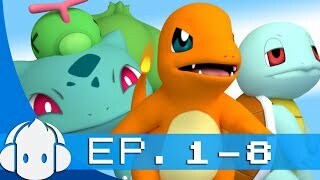 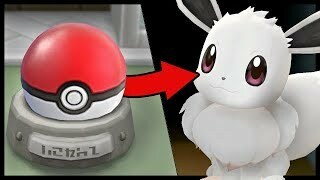 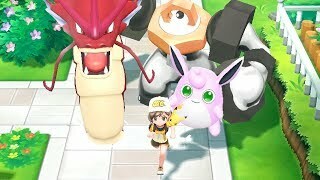 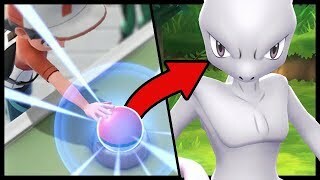 How To Beat The Elite 4 With Only A Level 3 Metapod In Pokémon Let's Go Pikachu / Eevee! 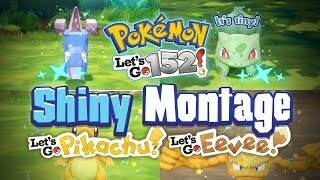 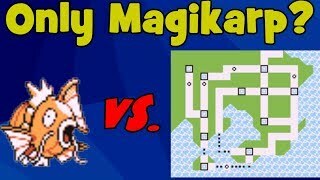 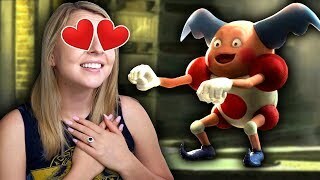 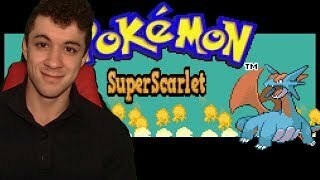 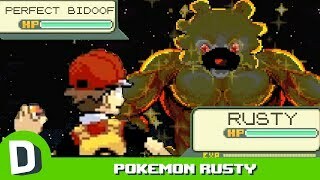 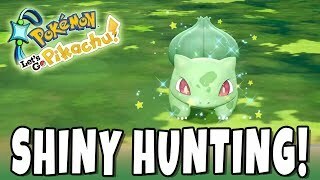 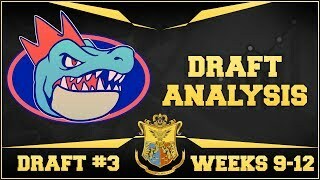 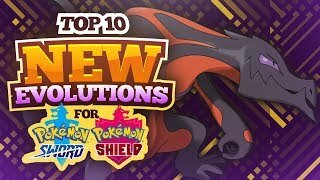 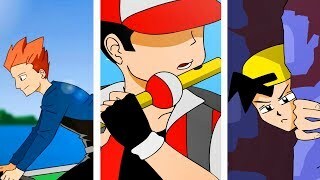 SHINY CATCH-UP VIDEO! 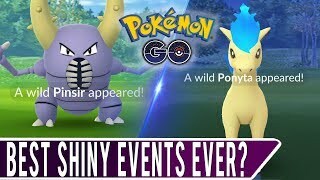 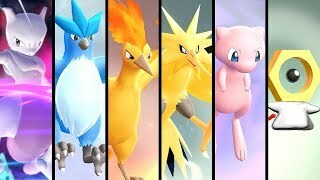 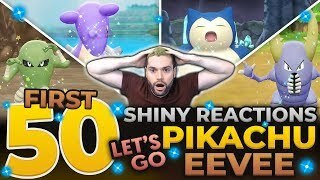 Three Off-Camera Shiny Catches... Best Shiny Events Ever in Pokemon GO?